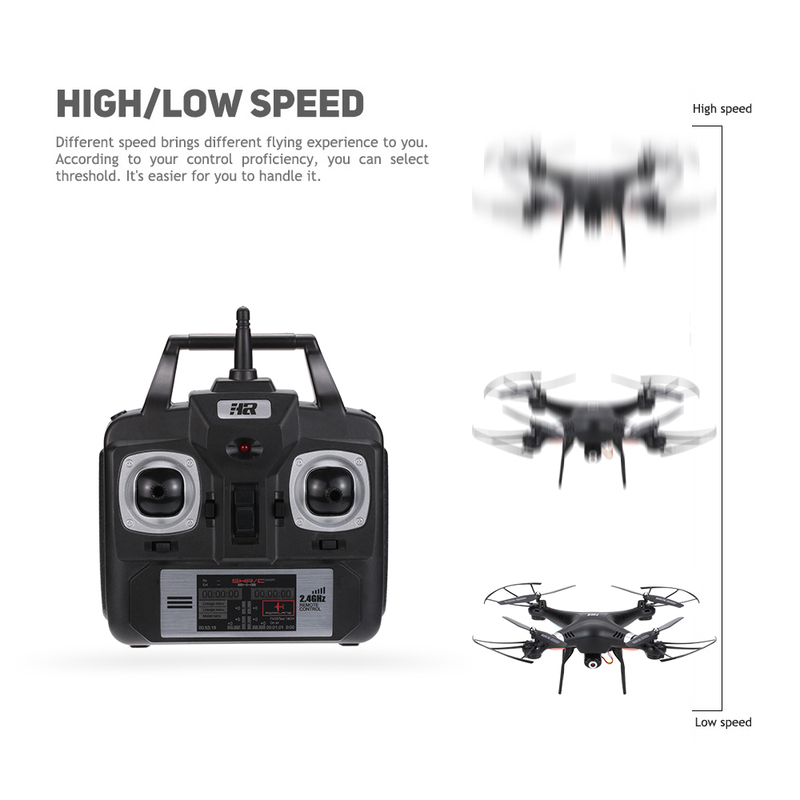 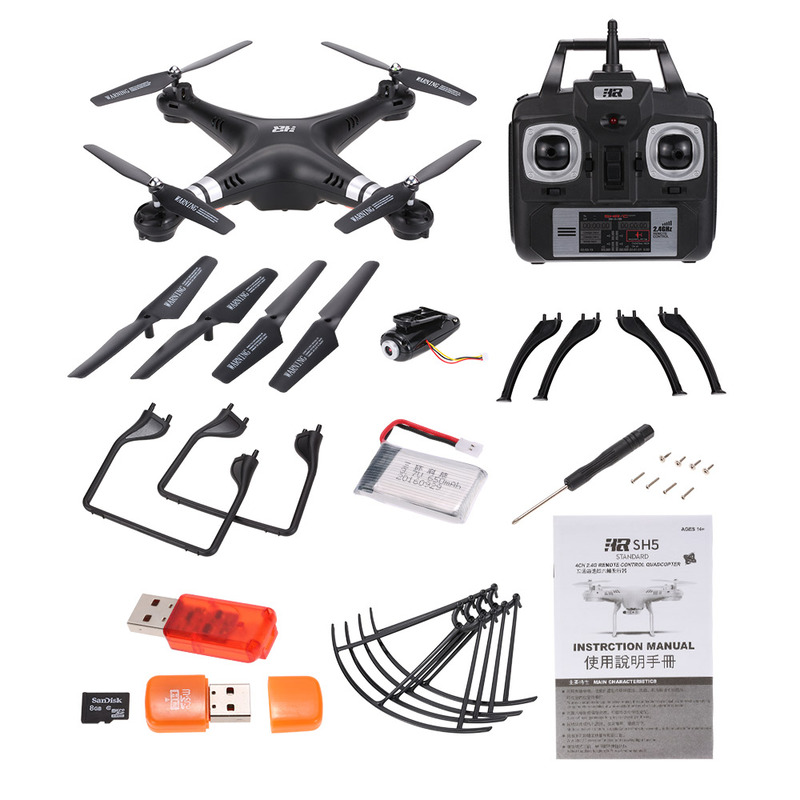 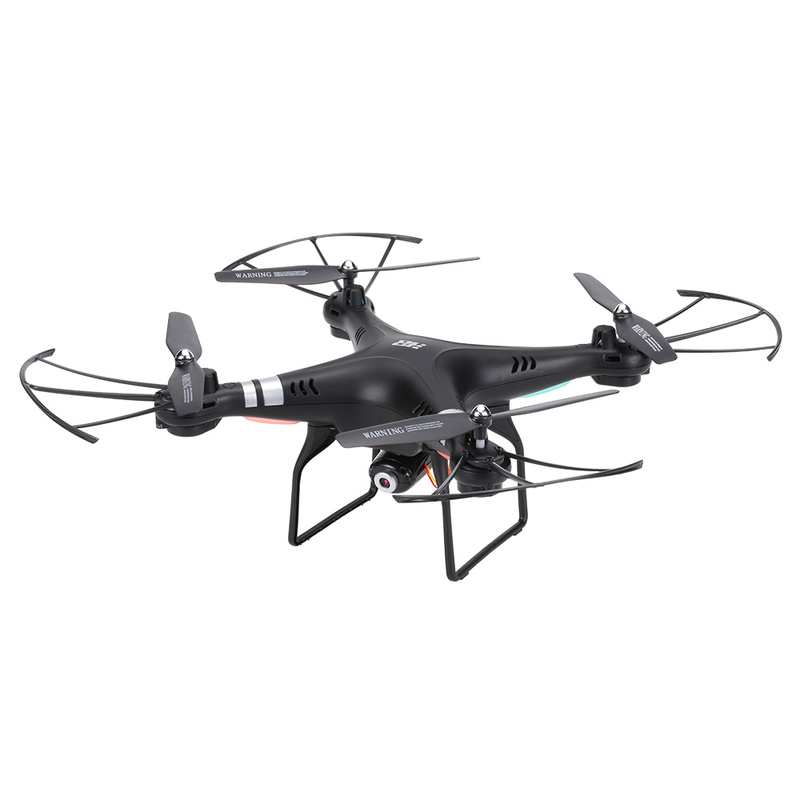 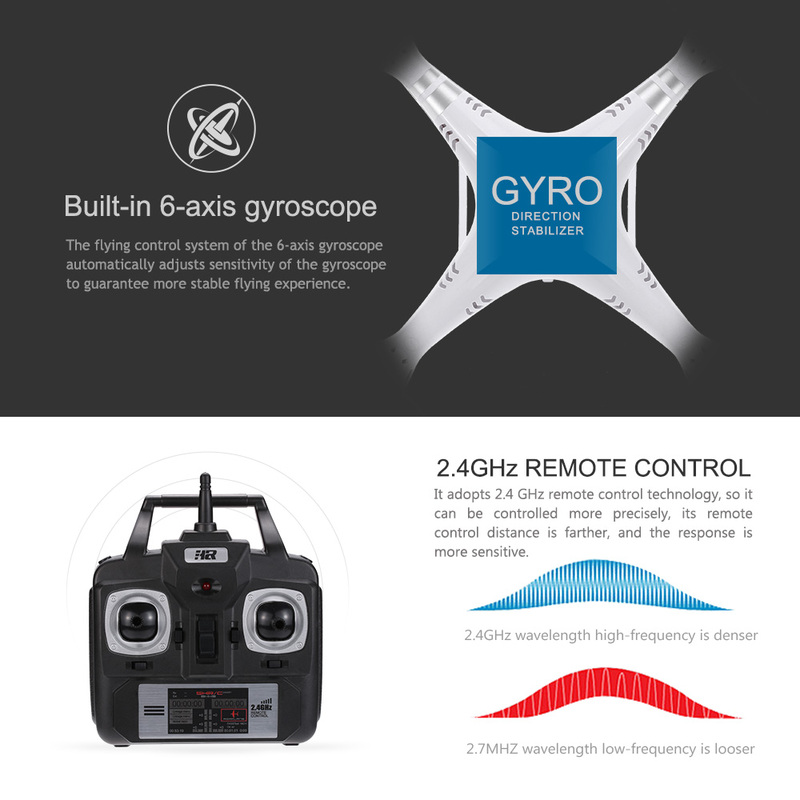 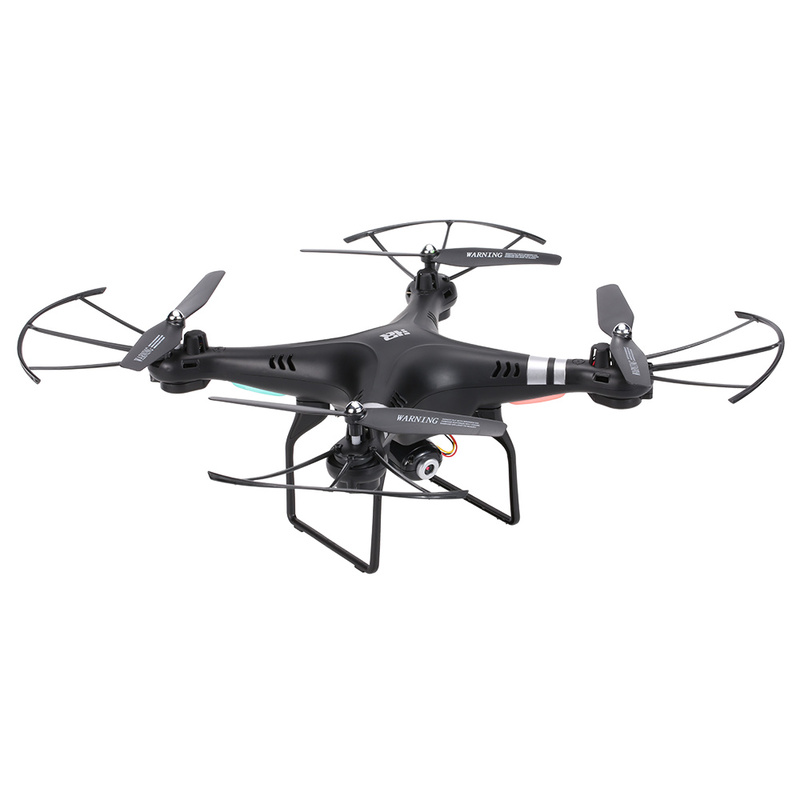 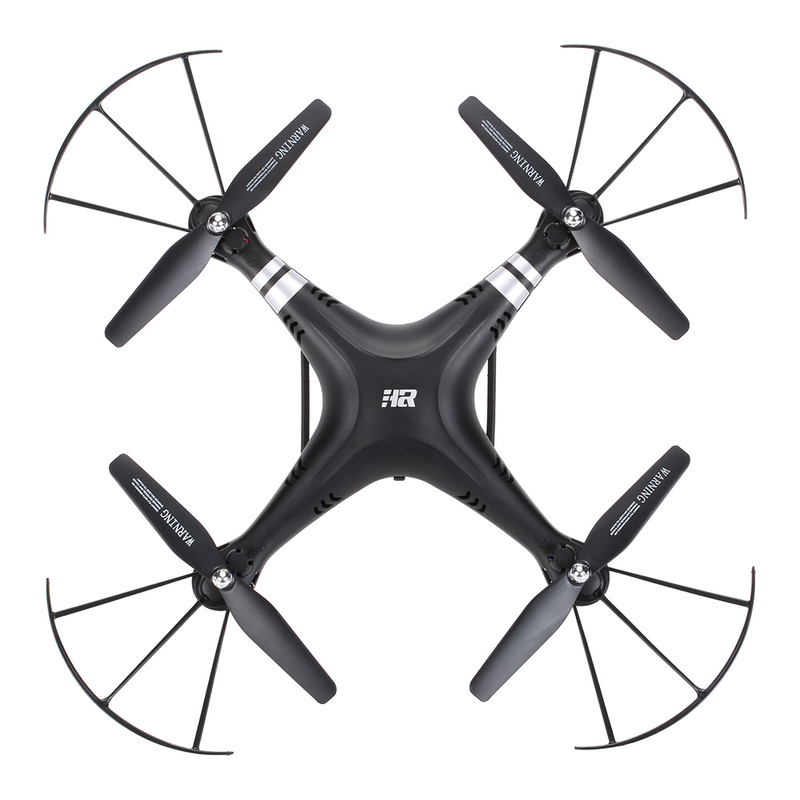 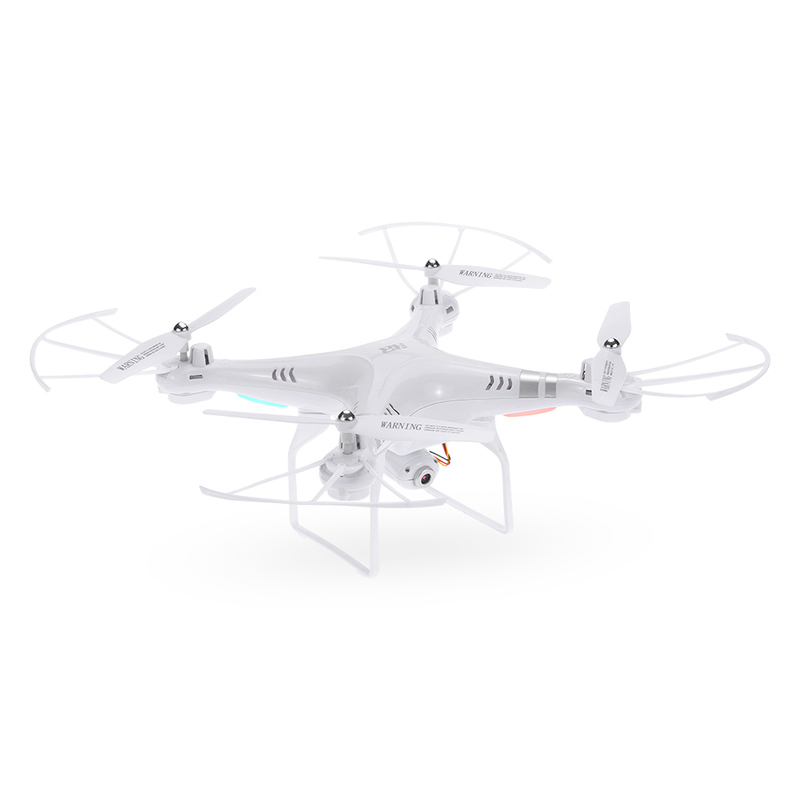 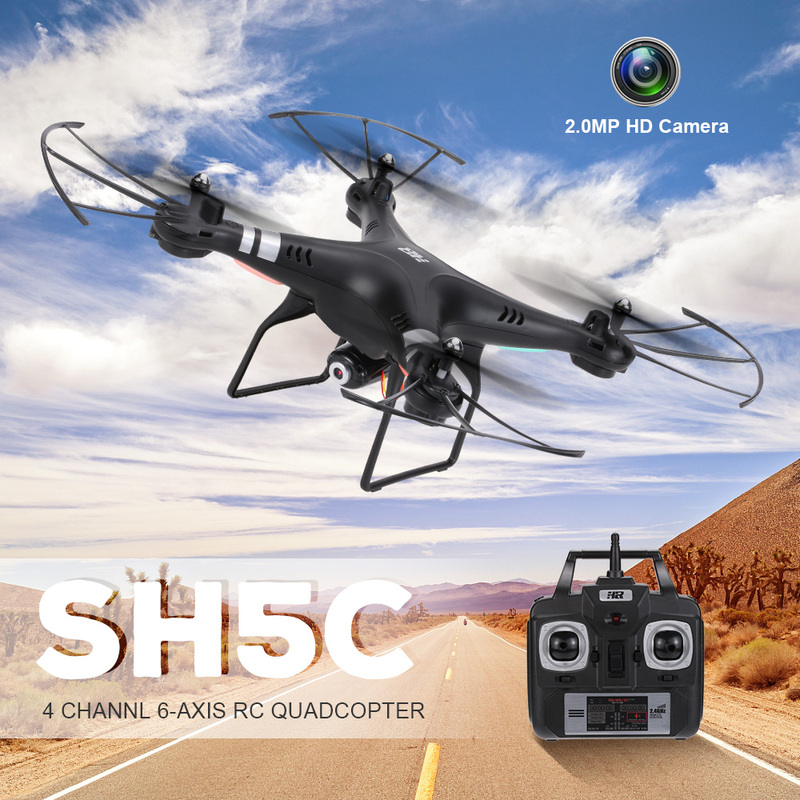 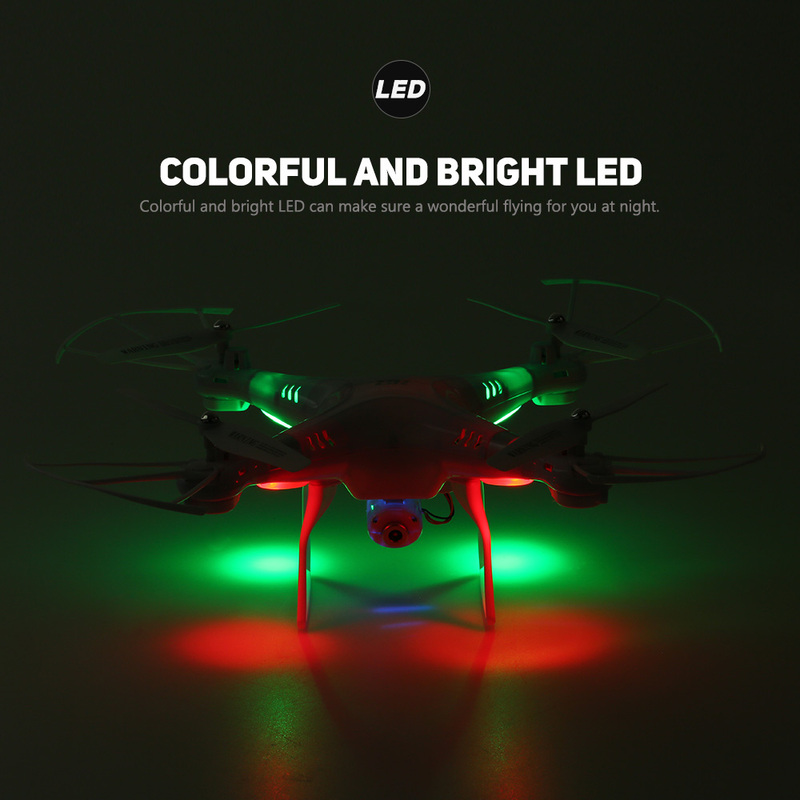 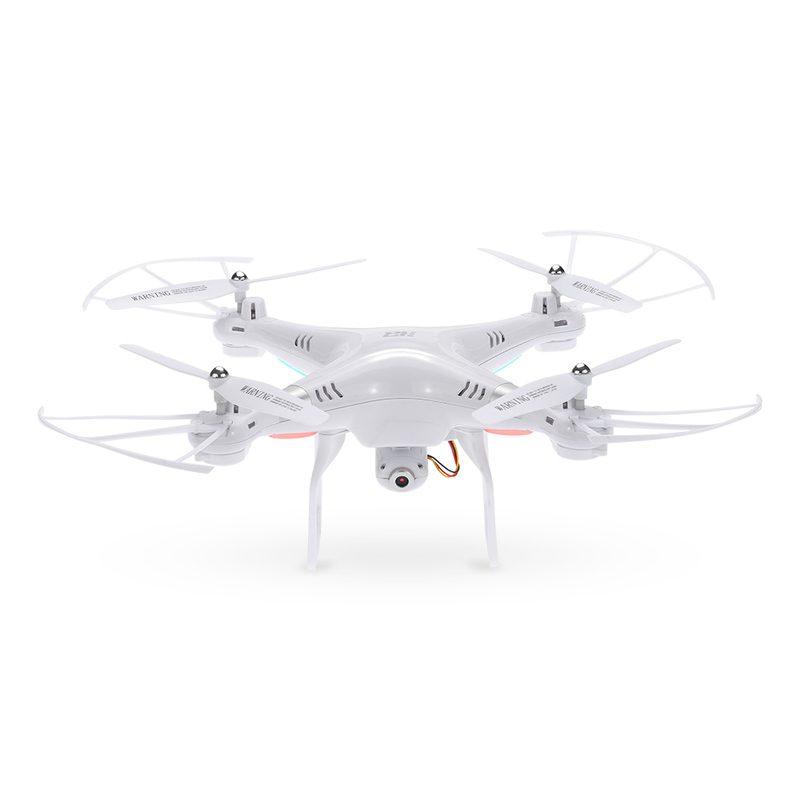 The SH5C quadcopter is a fantastic quadcopter which you will love it at first sight. 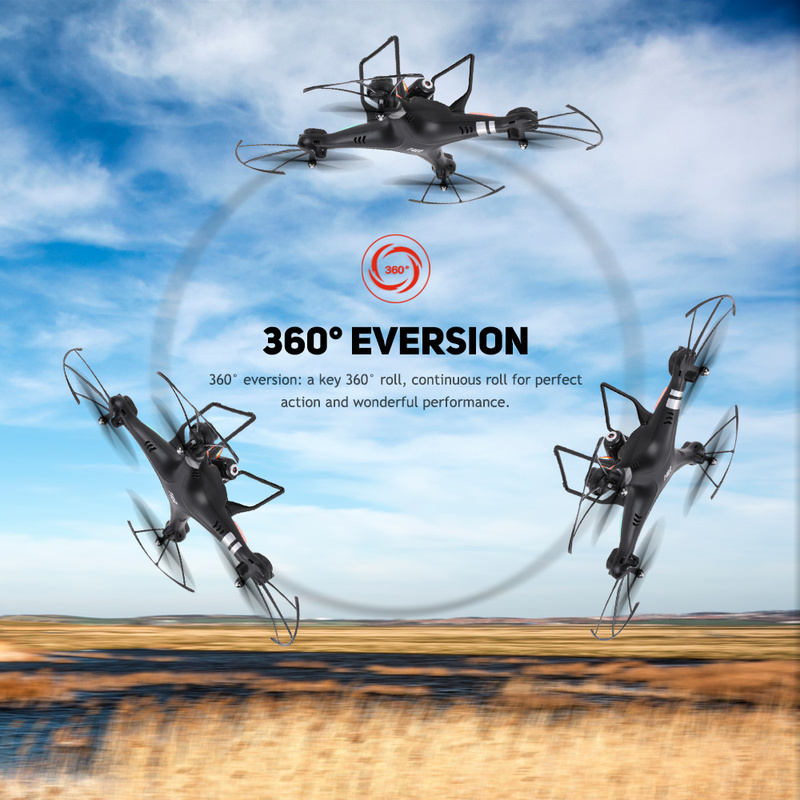 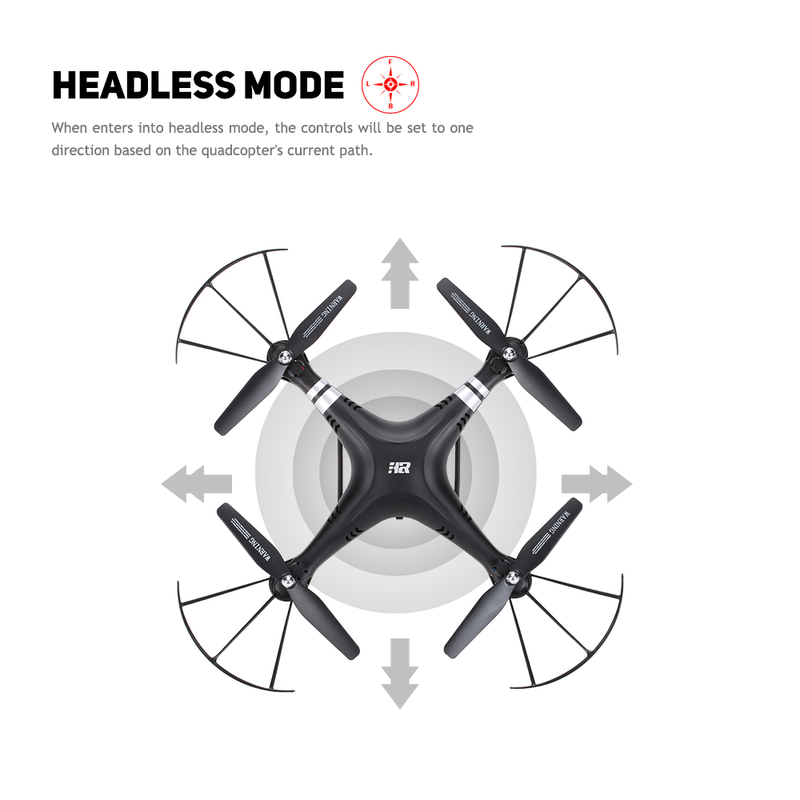 It\’s headless mode, 3D-roll ability and high low speed make your flight easy and joyful. 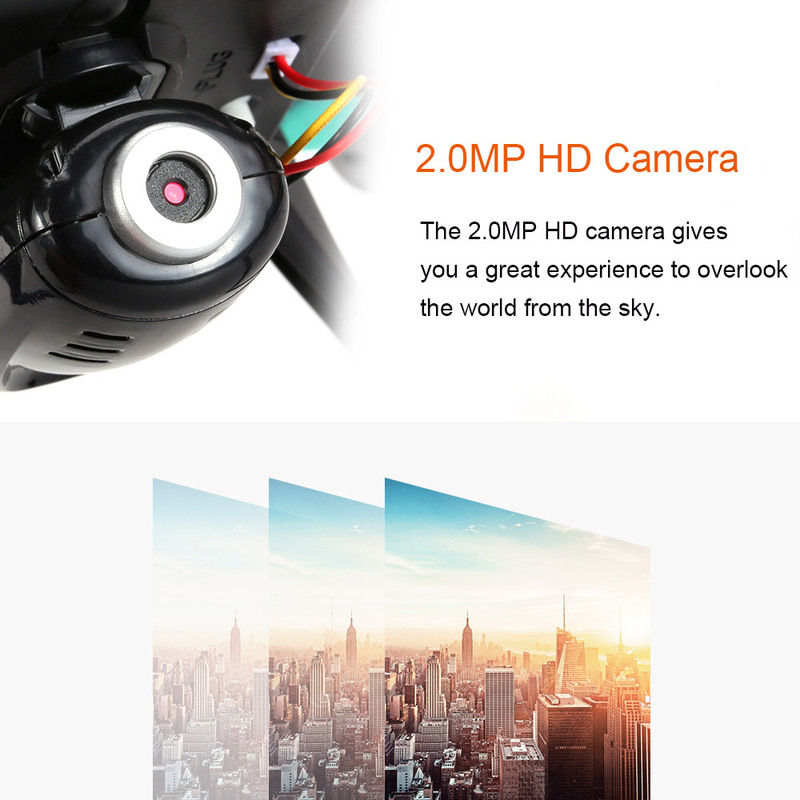 The 2.0MP camera with real-time transmission can capture photos and record videos as you wish. 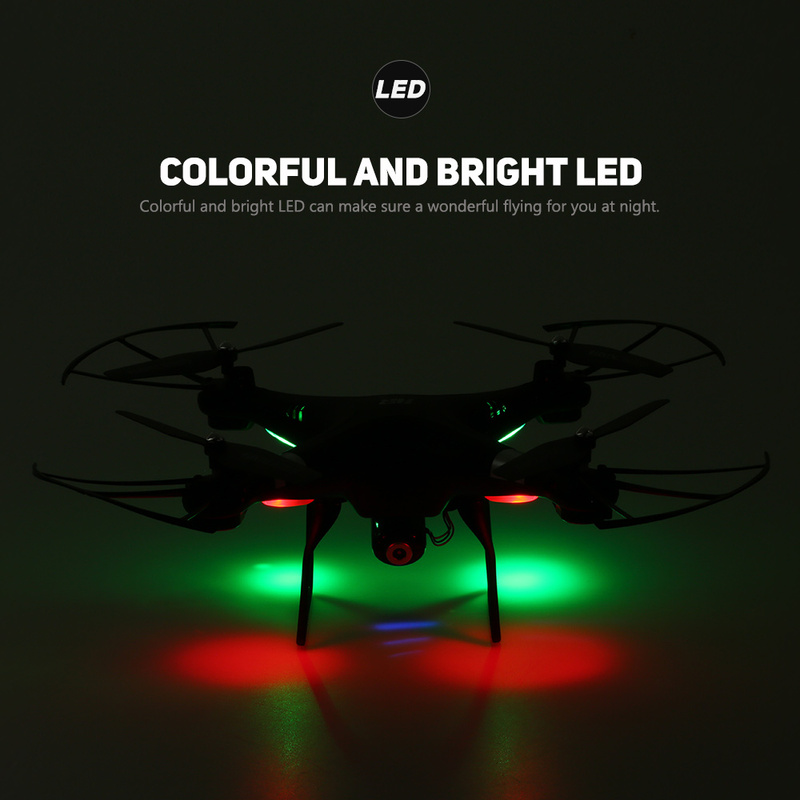 A good choice for you! 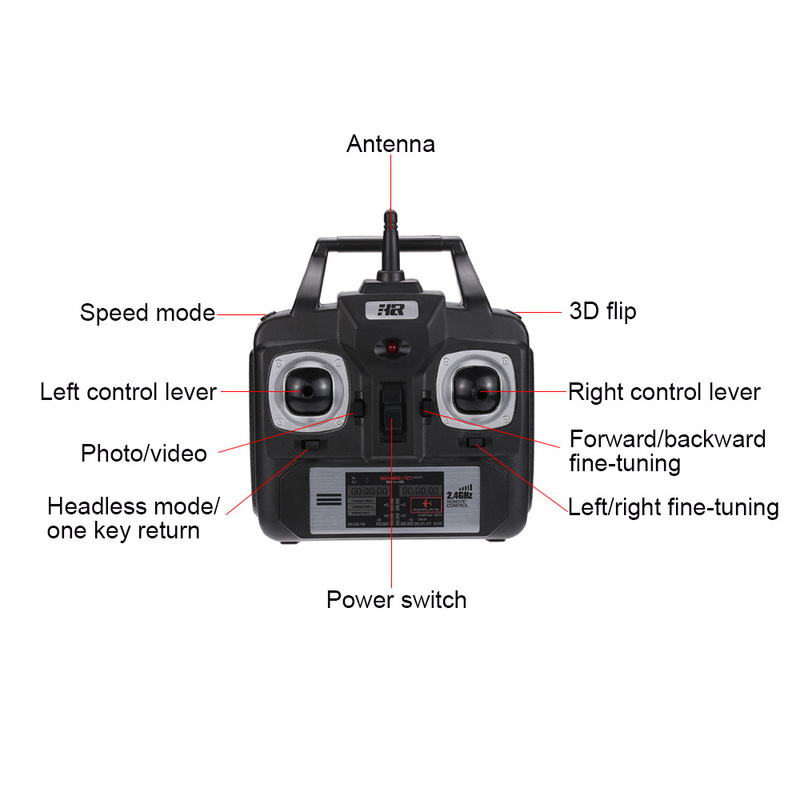 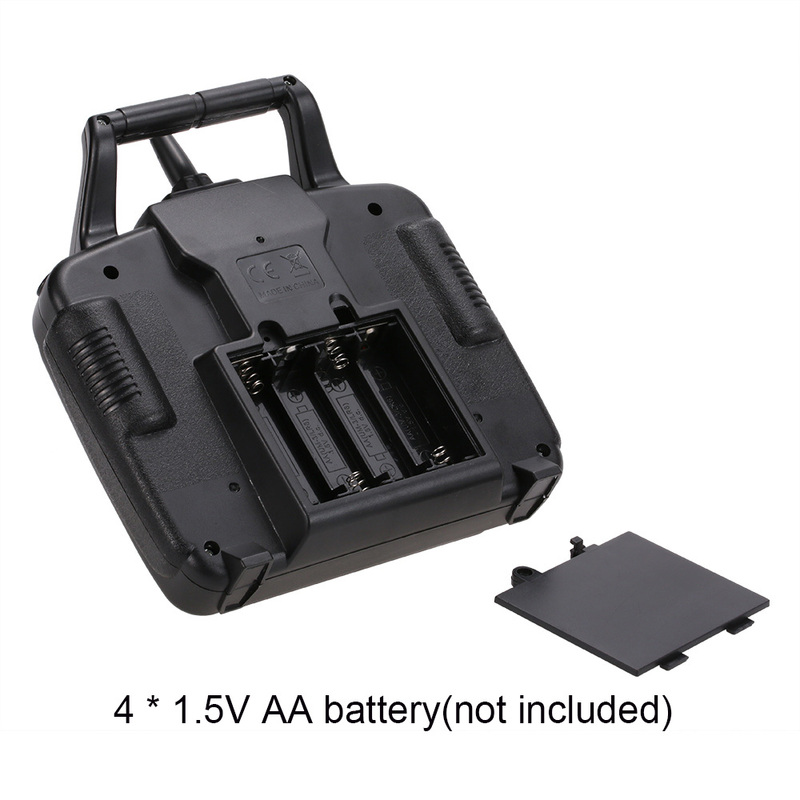 2.One or more motors don\’t work. 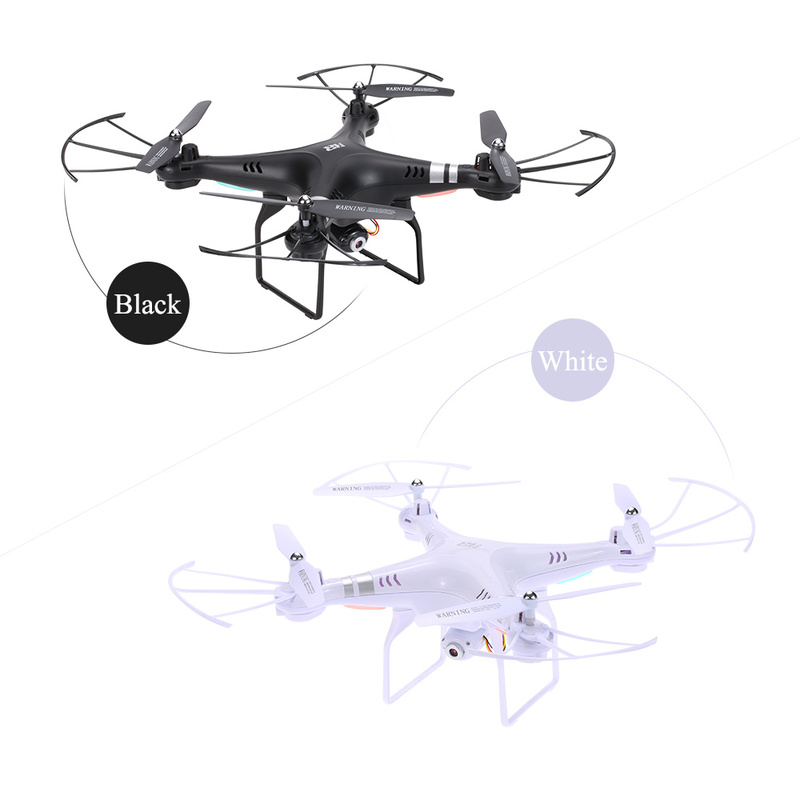 5.The aircraft is out of balance (can\’t fly, deviation, spinning on the ground).